As part of Western Planner’s mission to be a resource for planners in the West, we are pleased to offer all WP articles published since 1980 FOR FREE. As of 2017, we are a free online publication. This means we are reliant on donations from fellow planners and partners, like you. Please consider donating online today. Our journal became fully digital in 2017. However, beginning in 2013, we made the effort to post all articles on our website. Just type in a keyword (e.g., land use) to the search bar below to find articles published in 2013 to present. Below is an embedded version of our Google Sheet, as an example of what is available.. The best way to search is to go directly to our Google Sheet by clicking the link and doing a sort or search. Click the column that you want to sort by. Click on/highlight the “Keyword” column. Right click on “Keyword” to sort from “A-Z” or “Z-A”. Find the topic you are interested in. If you are looking for articles written on “Affordable Housing”, you will find 16 articles written from 1982 to 2012. Once you have located the articles that meet your search, click on the corresponding “Short URL” to download the issue in which the article appeared. You will need to search the issue for your article. 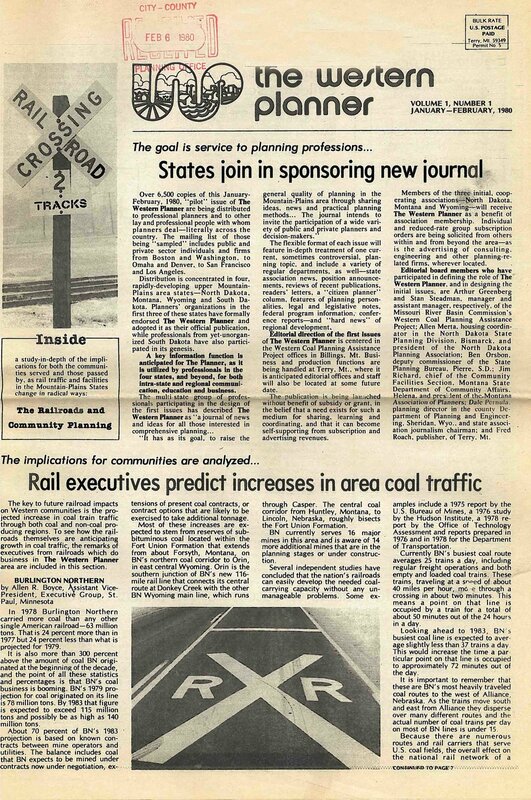 Click on the “Short URL” and find Dave’s article on the front page of that December 1984 issue! You can then download and save the entire issue, or read it online.